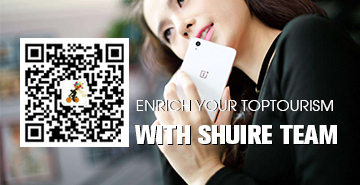 Arrive in Chengdu by international flight, Guide and Driver meet and transfer to Hotel, Take good rest in the hotel. 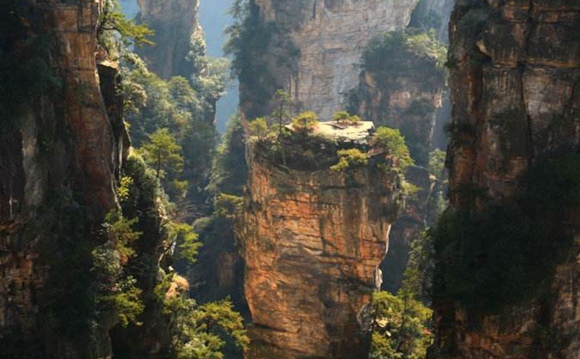 Arrive in Tianshui in the early morning, Meet and greet by local guide and driver.Transfer to have breakfast, Proceed to Maiji mountain, Visit Maiji Grottoes, Which is one of the top 4 grottoes in china. Check in hotel in Tianshui. Hotel check out in the morning, About 5 hours bus ride to Lanzhou,Visit Gansu provincial museum in the afternoon. Visit white pagoda hillin the morning,Which is park near zhoangshan iron bridge, Then you can walk on the zhongshan Iron bridge-the No.1 iron bridge over yellow river. Then visit the waterwheel garden. 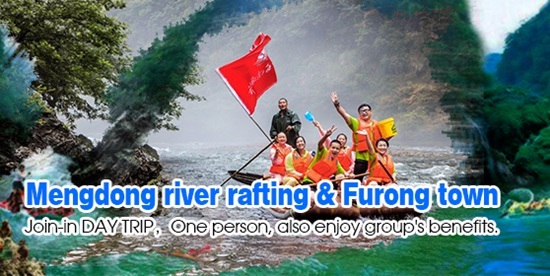 Free time to discover Lanzhou city for yourself. 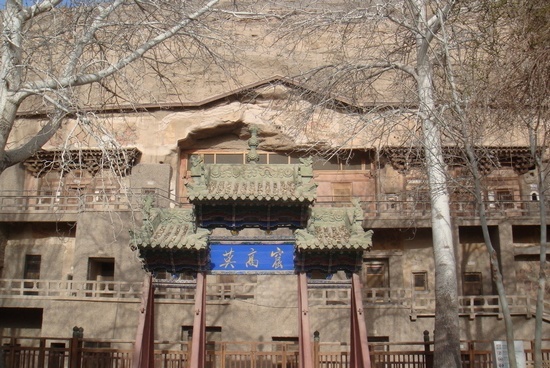 About 1 hour bus ride Proceed to Bingling temple, Visit the thousand Buddha caves in Bingling temple in enjoy the different carvings and Grottoes, Back to hotel in Lanzhou. 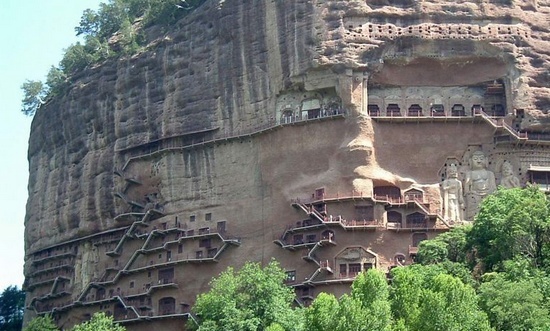 Check out hotel in the morning, About 4 hours bus ride to Wuwei, Visit Tiantishan Grottoes in the afternoon. 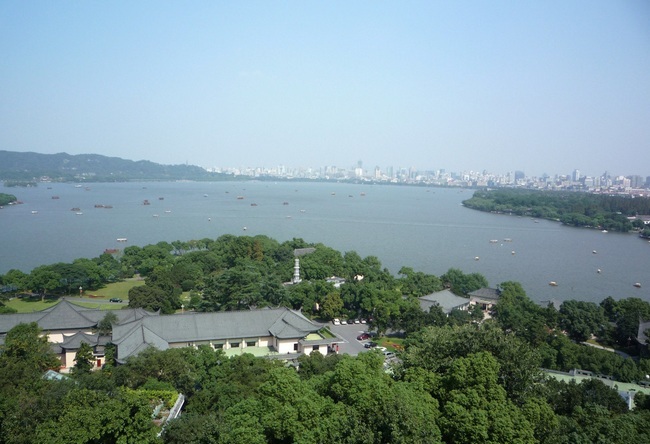 Visit Laitai han Tomb and Xixia Museum in the Morning, Free time relax yourself in the afternoon. 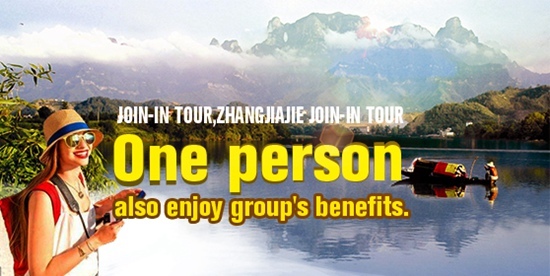 4 hours bus ride to zhangye in the morning, Visit colorful Danxia landform. 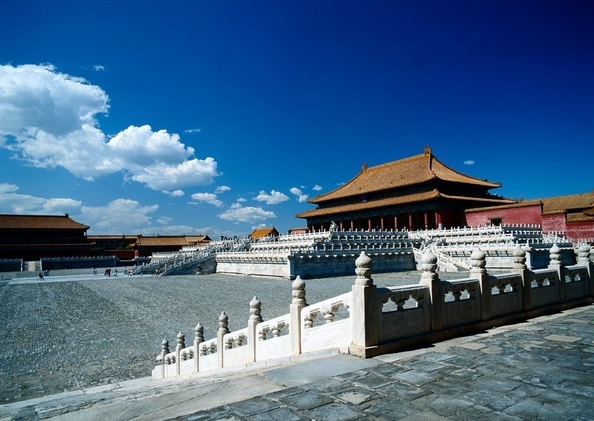 Visit the Grand Buddha temple and wooden tower of Sui dynasty in the morning, About 3 hours drive to Jiayuguan. 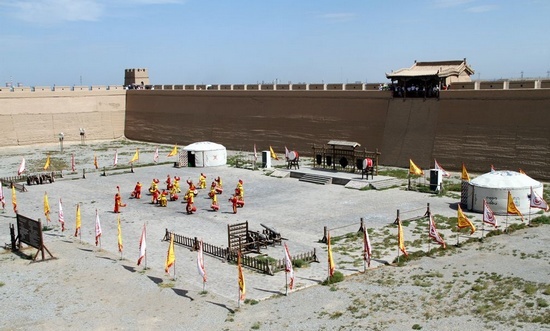 Proceed to Jiayuguan scenic area, Visit jiayuguan pass,The great wall on the cliff. 4 hours bus ride to Dunhuang. 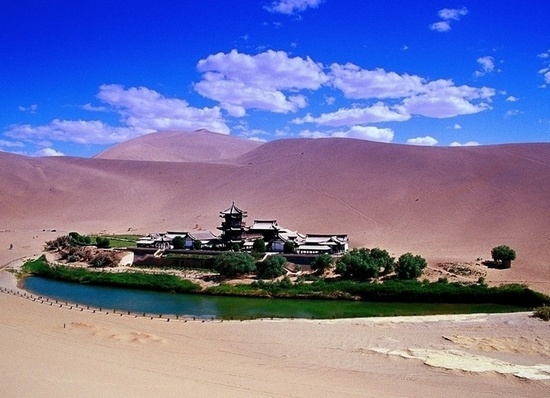 Proceed to the Singing sand Tunes and crescent spring in the morning, Following visit Mogao Grottoes in the afternoon. About 2hours Drive to the nortwest of Dunhuang city，Visit Yumenguan, And Yardang national geological park.You can enjoy the beauty of gobi desert on the way to Yardang. 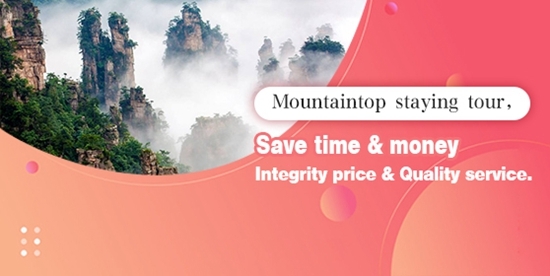 Relax yourself in the hotel until transfer to airport,Directly connect to international plane to your home town.